Buchla inspired 259 Complex Waveform Generator DIY module. 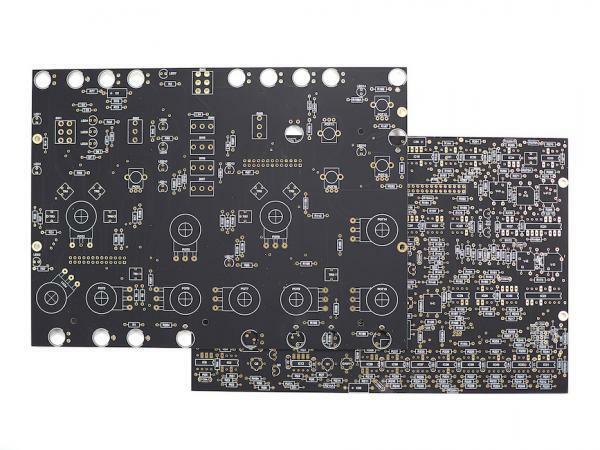 The PCBs are matte black or blue with golden solder pads. Every component is through-hole. The full kit includes everything you need to build the module. Only high quality components from TDK, KOA-Speer, Nichicon, Xicon, NKK etc. Precision DIP sockets are included as well to make IC replacements easier. The BOM will be provided after purchase. The PCBs are sold unpopulated and need to be stuffed by yourself. Basic electronic skills are needed. 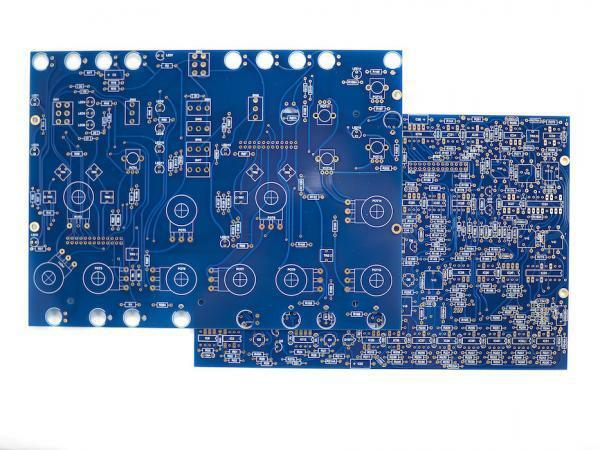 We will not take any responsibility for damages or injuries when building and running the offered PCBs or full sets.